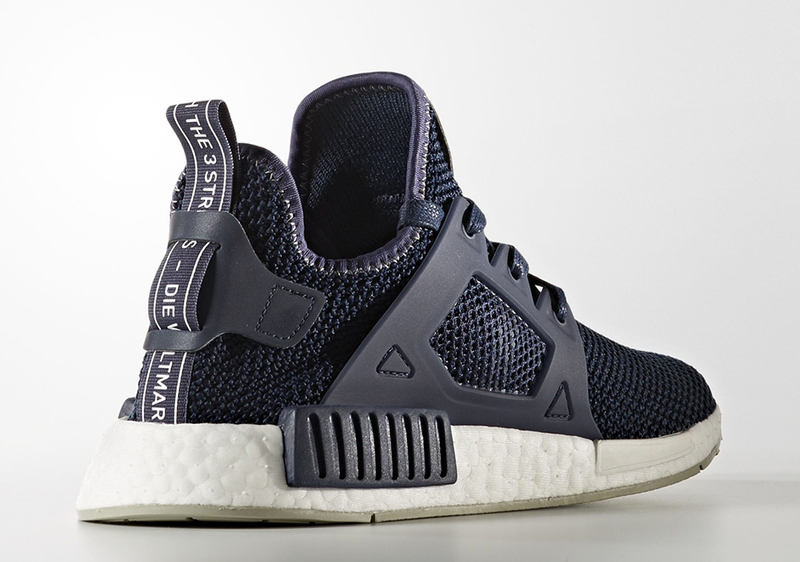 The adidas NMD XR1 is ready to drop in a duo of coinciding colorways for November, dubbed the “Contrast Stitch” pack due to the accenting stitched detail around each collar. 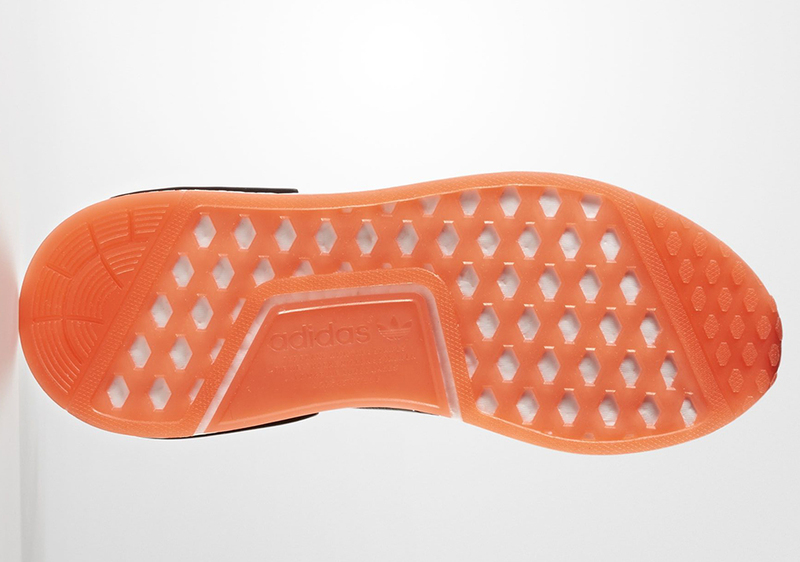 The pack includes two clean options, including a Halloween ready black, orange, and white combination (although it appears they’ll be releasing a little late for the holiday) along with a two-toned look in navy and light grey. 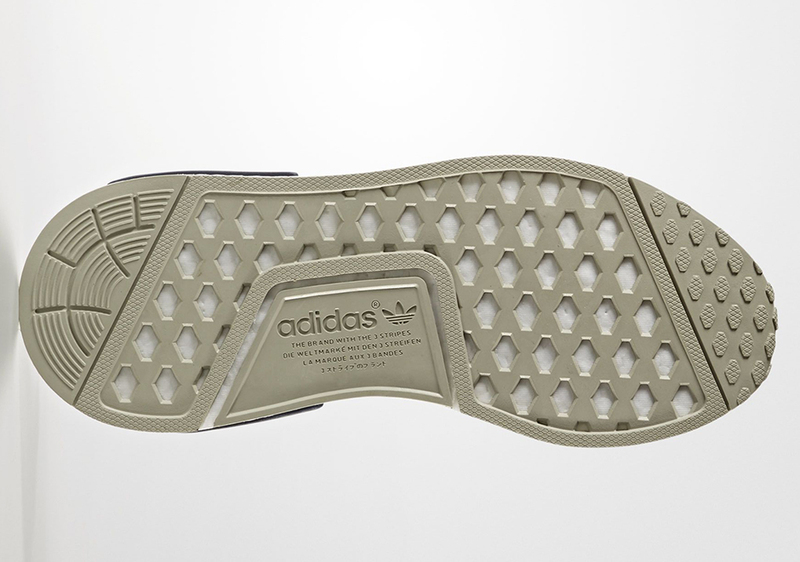 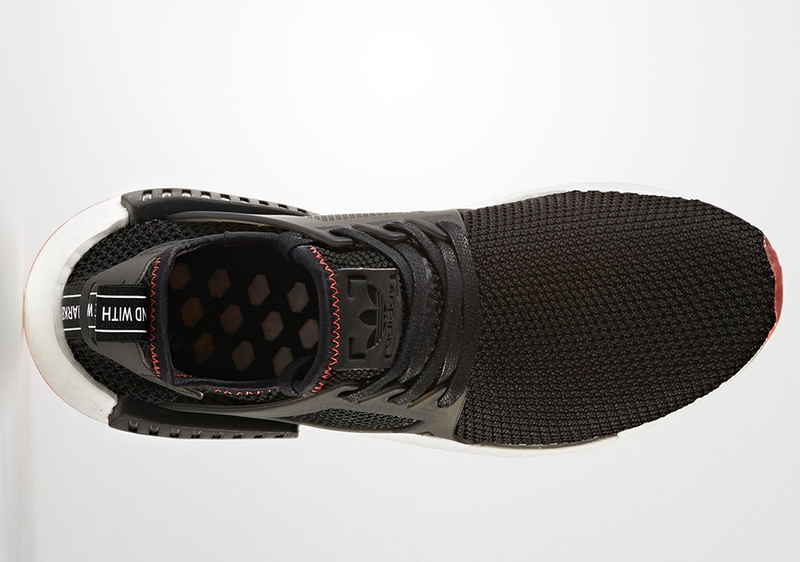 Both are also detailed with semi-translucent cages and reflective material for the tongue and heel tabs. 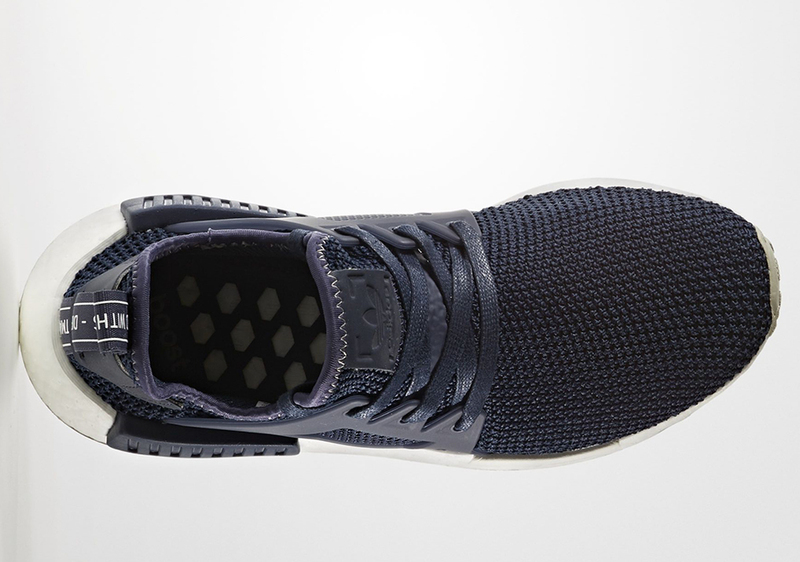 The black and orange version also features a translucent outsole, while the navy colorway opts for solid grey. 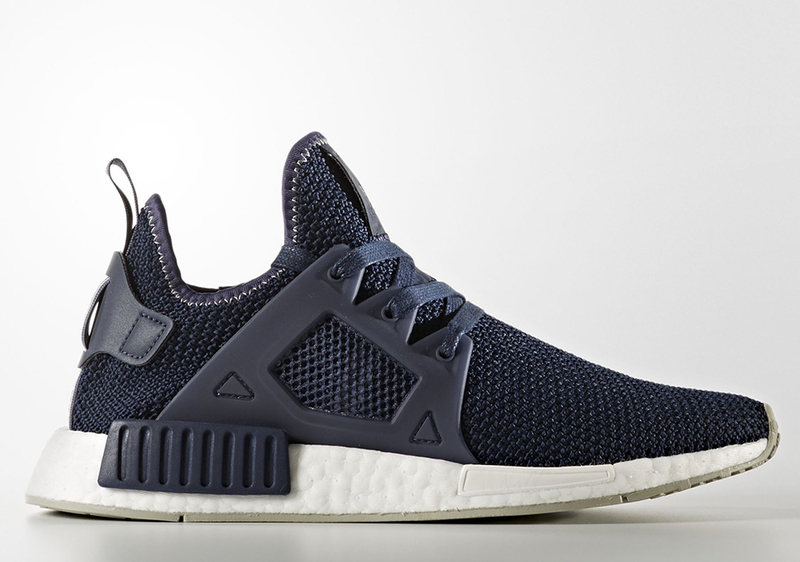 The “Contrast Stitch” pack drops November 3rd at select adidas Originals retailers. 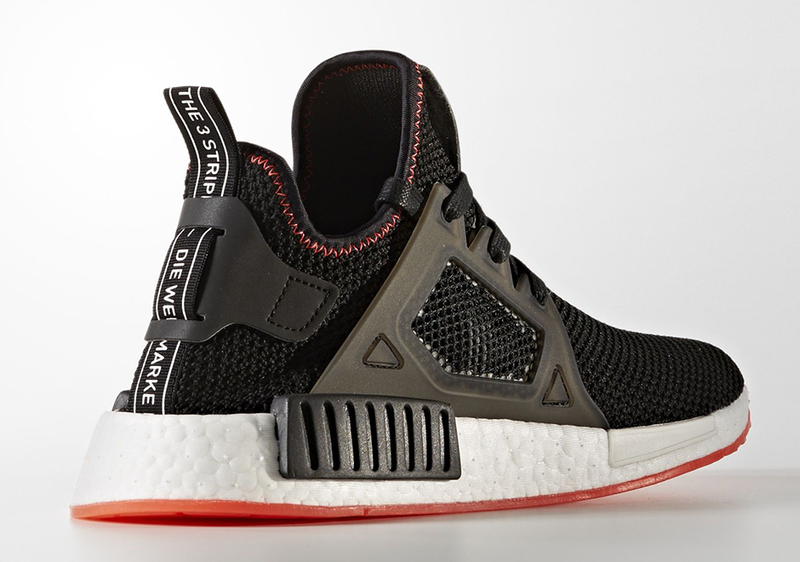 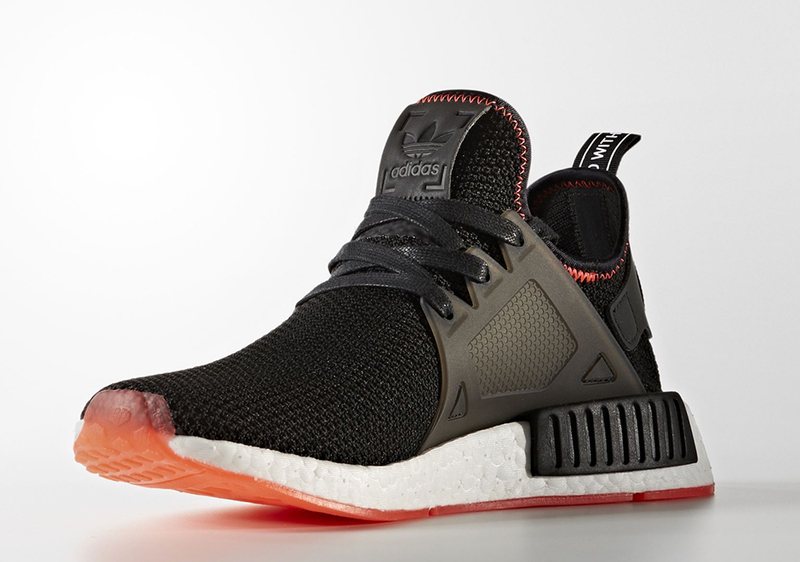 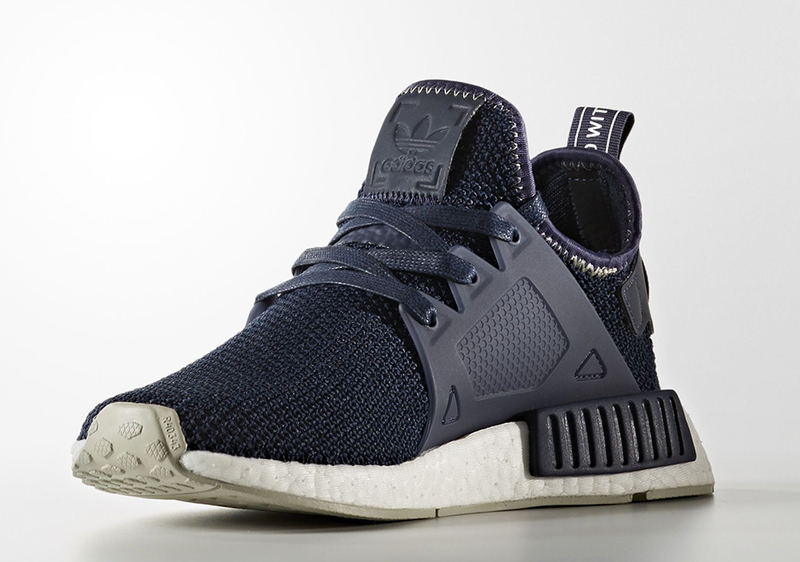 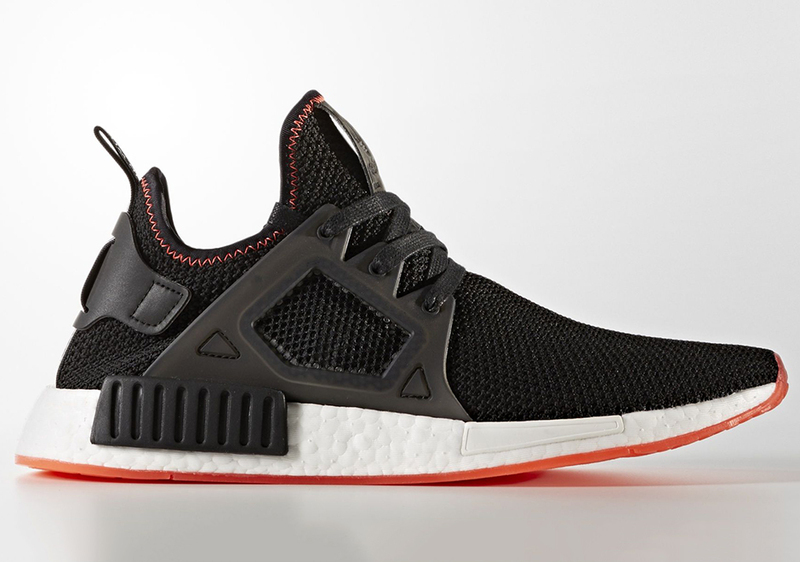 NMD XR1 fans will also want to be aware of the new high-collared ‘Adventure’ edition of the model coming later this month.